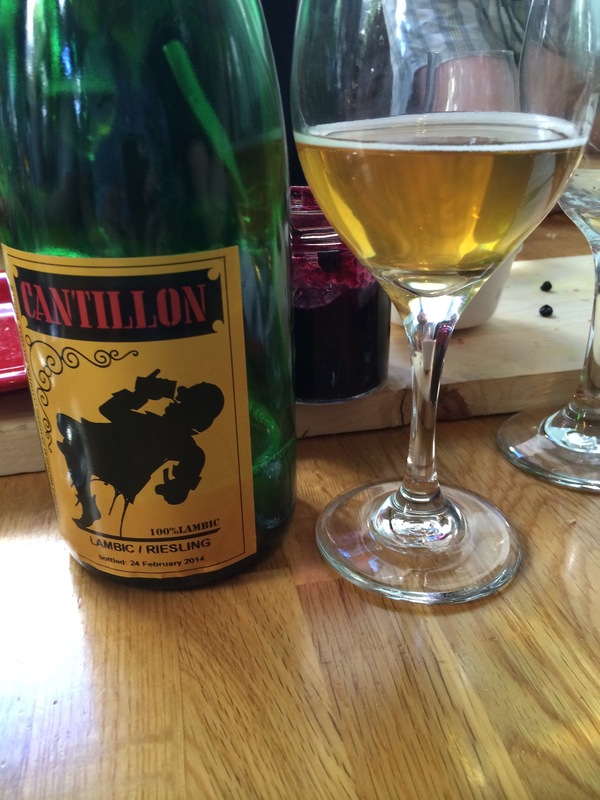 Cantillon Zusslin Riesling 2 year Lambic, 10 day musk. Incredibly dry and vinous. Fantastic. My favorite of the day, an incredible dry profile and tannic oak presence that lingers lovingly. It is vinous and incredibly drinkable, at higher temps it is viscous in the mouthfeel and as complex as Peter north is long.